Not So Fast Alderman Harris: Battles Lost, but the War Rages On in the 8th Ward to Keep Your Trojan Horse Out! Posted by Admin On May - 30 - 2018 Comments Off on Not So Fast Alderman Harris: Battles Lost, but the War Rages On in the 8th Ward to Keep Your Trojan Horse Out! The concerned citizens of the Pill Hill-Calumet Heights area have been getting the short end of the stick from City Hall. Obviously, there’s a secrecy about this 7 story low income senior housing project planned for 93rd to 94th and Stony Island seem to bring to mind. There was a mandate to push this project on the community without their input. Since 2013, the 8th Ward Alderman did not find it necessary or important enough to hold meetings to apprise the community that would be most affected by this plan for a massive building being constructed by developers that don’t even live in the area to make money off the community. Other than some temporary construction jobs, there was mention of four jobs at the housing project. These weak arguments, including the small group of people that say 8th Ward residents are trying to keep our seniors from having a nice place to live are ludicrous. Maybe the 8th Ward alderman does not live in the Calumet Heights/Pill Hill area, since she won’t lose any sleep over the fact that those that live in the area will. Who wants their peaceful way of living turned upside down by transient’s activity and a building that takes away the privacy and security of their family that they worked hard to attain? 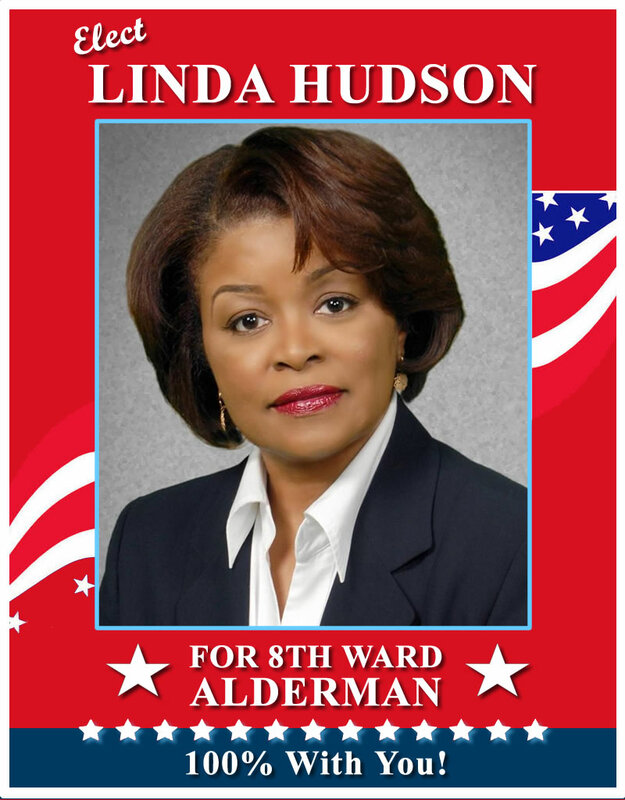 Alderman Harris is not alderman of the whole 8th Ward. She is obviously the alderman for areas that allow her decisions to go unchallenged. Think about it. No one in the Pill Hill Community knew about the building coming until the Concerned Citizens of Calumet Heights brought it to their attention. Even after that, Alderman Harris would not attend several meetings she was invited to with the immediate community being affected by the building. Instead she fabricated stories about talking to the community and holding meetings with up to 15 people and pitted community members against each other with lies about reasons why the building wasn’t wanted nor needed by the immediate community. But she has a waiting list of a hundred people that obviously could not live in the area because no one knew about it in the immediate area. Most people opposing the building location are seniors themselves. She had also been meeting with several block clubs over the past year, and never mentioned it to the block clubs affected by the area. It appears the block club meetings are to just keep her on their minds when election time comes around. One 8th Ward resident noted that the alderman should be more concerned about potential squatters in the area. Still can’ t help but wonder why so much emphasis was put on other projects on her alderman website’s home page, but nothing about the low-income housing residence coming to take up valuable business real estate on Stony Island. Amidst all of the national focus the city of Chicago is getting on being the most public corrupt city in the US and a recent expose by NBCChicago’s Carol Marin on Aldermen’s Michelle Harris & Walter Burnett questioning their use of “non-descriptive” campaign funds. 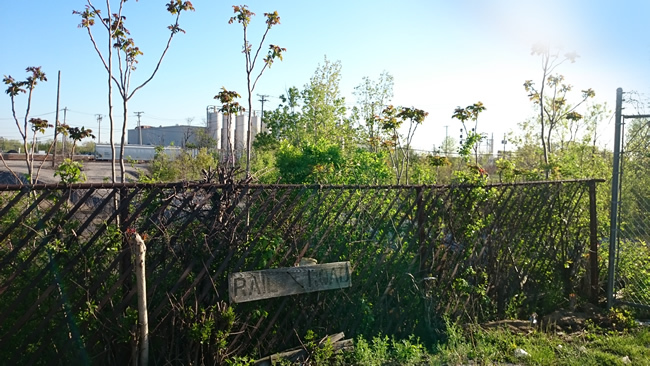 By the way, $25,000 of Harris campaign funds came from an aforementioned developer she helped stealthfully spot zone into a community that doesn’t want it, because they want Stony Island land to be used for what it was created for – economic development and power within the community. Alternate areas within the 8th Ward, not in their business district, exist as well as research that was done by community activist Marcel Bright that proved there are plenty of senior home vacancies throughout the ward. While Alderman Harris and her staff run back and forth trying to do damage control with a platform of continuous lies and manipulation of publications and radio media outlets, the community is pulling together for war. Attorneys are being sought, and new candidates for Alderman are being groomed to take on a position Alderman Harris obviously has no vision for or passion in. The community has awakened and they are looking for a team player. Michelle Harris has constantly proven in so many ways that she is not it.